Please Welcome Our Newest Arrivals! Peggy Unger at (949) 726-0620. 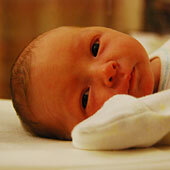 This page contains all entries posted to Dr. Werlin's Fertility World in June 2009. They are listed from oldest to newest.